Deadly Animals: 25 Most Deadly Animals in the World That You Should Know! While this book contains a lot of interesting information, I would rate it 3.5 stars because the photos that are included are often undersized and unclear. 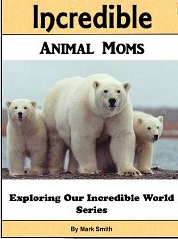 The author includes animals found all over the world. Their size varies from the tiny mosquito and tsetse fly to the huge animals like the hippopotamus and polar bear. Habitats range from the sea to the glaciers and arid deserts of the Sahara. 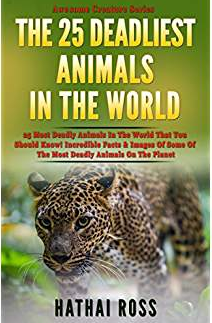 Readers will find many familiar names like the lion, rhinoceros, leopard, and elephants, but also more unfamiliar species like the Brazilian Wandering Spider, the Blue-Ringed Octopus, the Cone Snail, and the Cape Buffalo. Ross describes each animal, its habitat, why it is dangerous, and how it affects humans. Some facts that I found particularly interesting are that the Poison Dart Frog is the most poisonous animal on the planet, the poisonous Puffer Fish is a delicacy eaten by many people, and the cute Polar Bear is not afraid of humans, and when hungry enough will even eat its own cubs. 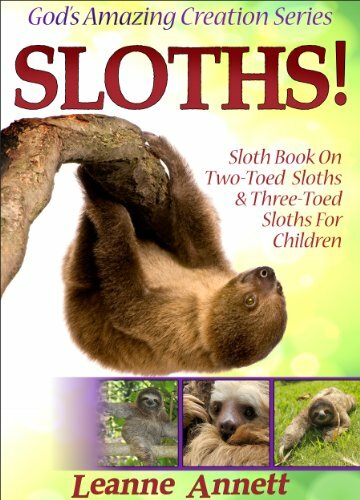 The book is a collection of individual chapters that provide reference information about each of the twenty-five animals selected. It is useful as a starting point of research on some of the most interesting and dangerous animals with which we share our planet. Recommended for middle-grade, young adult or adult readers interested in animal research. If you enjoyed this post, please subscribe by clicking on the word Follow or by hitting the orange RSS Feed button in the upper right-hand corner of this page. Dolphins have been in the news a lot lately with most of the controversy centering around whether they should be raised in captivity. 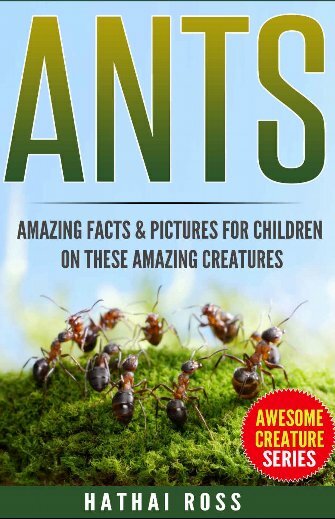 Children and adults everywhere are intrigued by these friendly and intelligent animals. 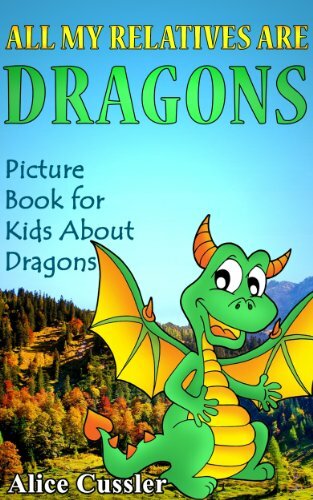 This book is a fine resource for a home, classroom or public library. The author uses photographs to illustrate her information. She begins by explaining that dolphins come in all shapes and sizes belonging to a family of mammals known as cetaceans. The Orca or killer whale is the largest though it is not a whale at all but a dolphin. This beautiful animal species have been swimming in the oceans for approximately 50 million years. Cross presents information on their colors, foods and unique method of communication known as echolocation. She discusses their anatomy mentioning the facts that they can move their eyes in many directions even backwards and in opposite directions. Their hearing is ten times better than that of a human. You can discover the age of a dolphin by counting the rings on the inside of their teeth. 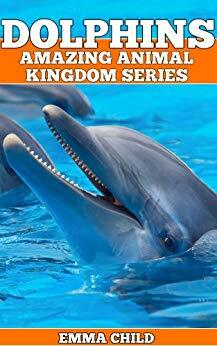 The reader is treated to a short profile of each type of dolphin and the habitats in which they live. Did you know that some dolphins live in rivers rather than oceans? Dolphins are social animals who live together in groups known as pods. Each dolphin has a unique sound different from others. Dolphins recognize voices just as humans can. Dolphins swim, dance and breathe with lungs as do humans. They love interacting and performing tricks with humans. 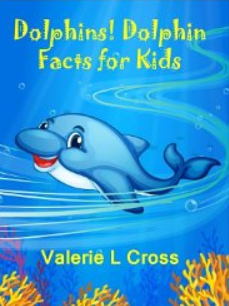 This book is recommended for children who love animals, parents and teachers needing a reference on dolphins, and any age reader who enjoys reading about this delightful mammal.